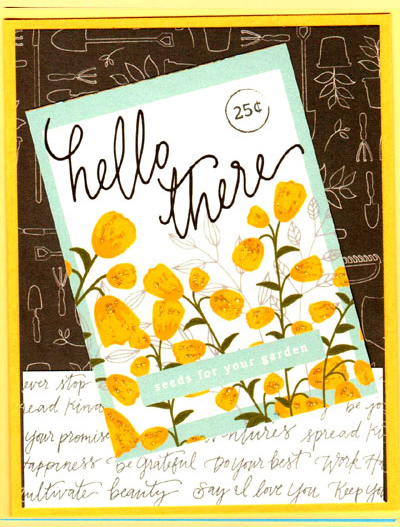 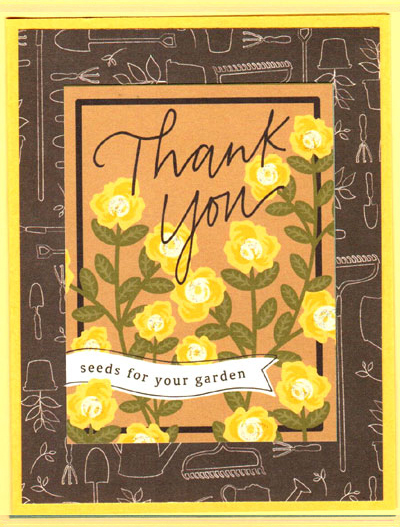 Flower Garden Card Kit - Makes TWELVE Cards! 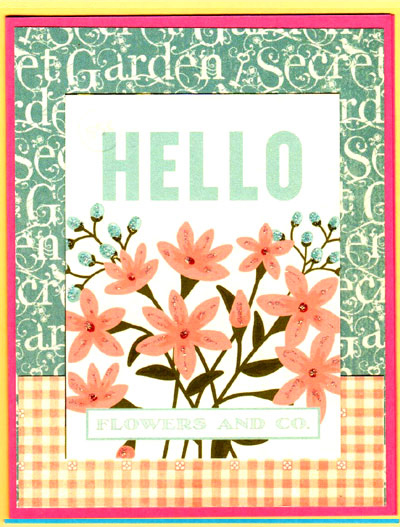 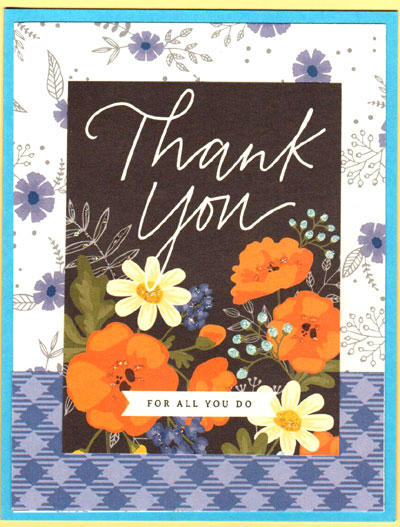 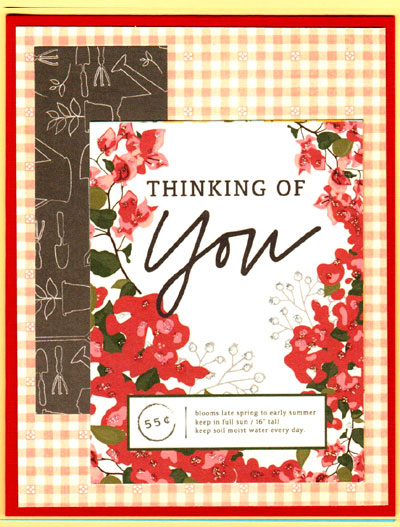 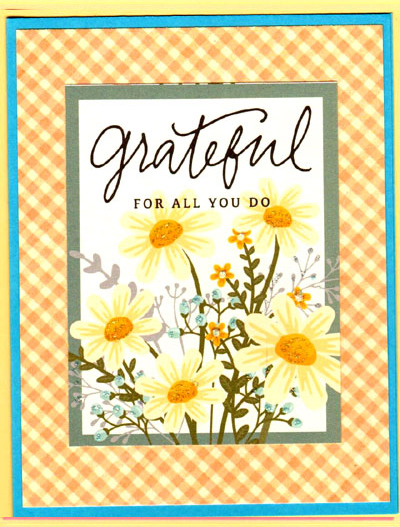 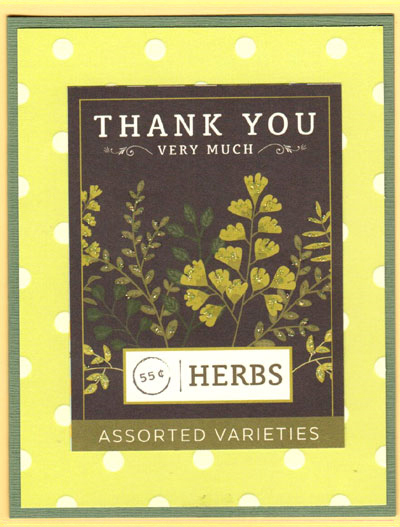 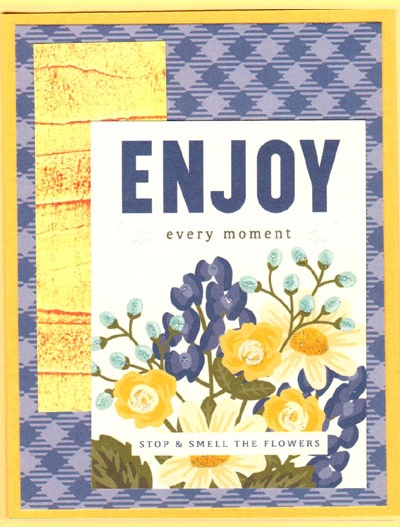 Create a nice variety of beautiful cards with this FAST and EASY Flower Garden Card Kit! 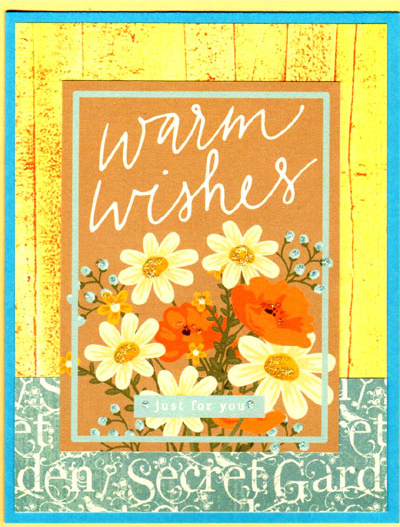 All papers are pre-cut - just assemble as shown and then have FUN embellishing with your own glitter glue, buttons, ribbons, etc. 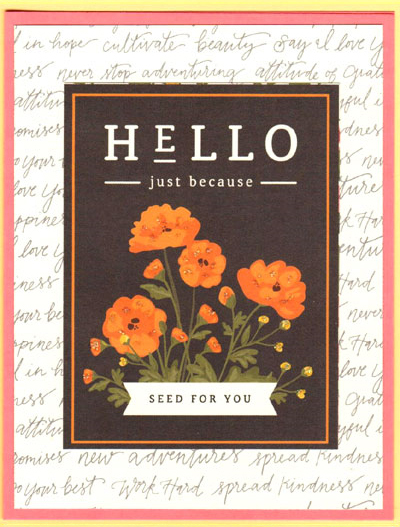 as desired. 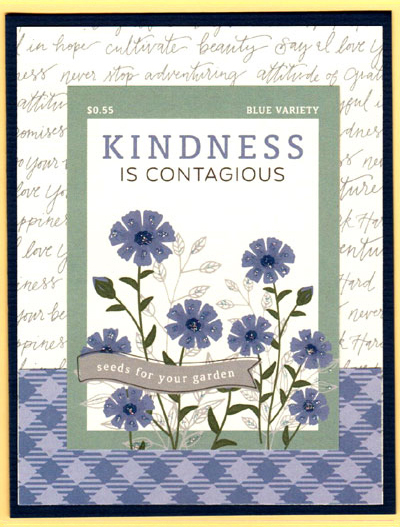 Great Idea: Enclose a packet of flower seeds to delight a garden lover! 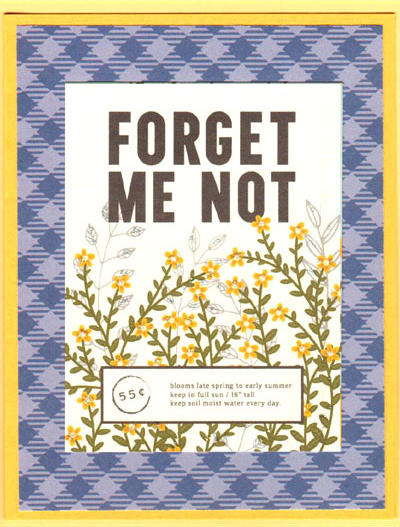 Value Priced at only $21.95!